A perfect seal. Every time. to cover and protect food. With Eazycover you can cover plates, bowls and even round containers in just a few seconds. It adapts to the size and shape of your containers creating a perfect seal every time. That way, your food stays healthier, cleaner, and fresher. Eazycover simplifies the handling of food in restaurants and professional kitchens by supplementing the day-to-day use of plastic wraps, foil and traditional stainless lids. When you use Eazycover you will be surprised by how much faster and easier the handling of food becomes. It saves you material, time and money. The heat-fused rubber band is what creates the tight seal around the food container. The food is kept fresh and moist while greatly reducing the risk for cross contamination. This is why public health inspectors love Eazycovers. It takes no more than five seconds to cover a food container with Eazycover. This translates into time savings of 20-40 seconds per unit you cover, compared to using traditional plastic film. Best of all, you don’t need to move the food containers to a dedicated packaging station. Have you ever tried to preserve that half watermelon? What about the bowl of stainless steel with your pancake mix? We know how difficult that can be. That’s why we invented Eazycover, to make your day in the kitchen more fun and your food stay fresh much longer. Use it in your microwave or just stuff your left overs into the freezer with an eazycover. It stays put where other plastic film just makes a mess. Eazycovers are manufactured using only polyethene and natural rubber, no bisphenol (BPA) or sticky ingredients needed. With Eazycover you will use less plastic and throw away less food, which is good for the environment. 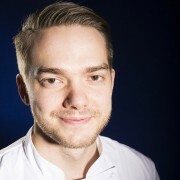 The members of the Culinary Team of Finland, have had the pleasure of working together with Eazpac over the past year, and we are so far very satisfied with the outcome. During practice every step and all tasks are timed, measured and fine tuned in order for our team to meet the extremely tight deadlines during competitions. Our team members have now introduced Eazycovers at their respective restaurants and professional kitchens with an equally excellent result. We see that once our staff have tried Eazycovers, they never want to use anything else again. 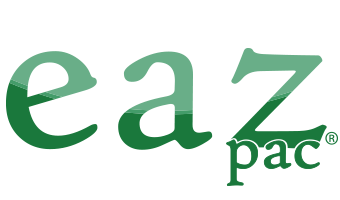 The idea behind Eazpac was to develop a food cover that improved food safety and had less impact on the environment and at the same time got rid of the limitations and frustrations of plastic film. 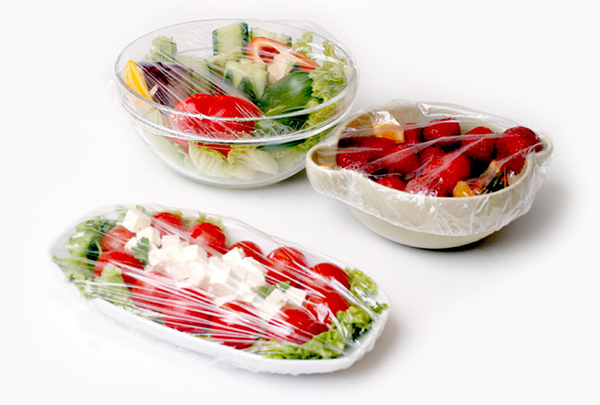 By combining the simplicity and flexibility of the plastic wrap with the tight seal of a lid Eazycover was developed and protected by strong international patents. Today we produce Eazycover at our factory in Sweden while at the same time we continue to develop new smart and environmentally friendly products.